Yes, I admit I have become a bit obsessed with hygge (the Danish word for cozy). And honestly hygge is really hard to explain, it is so much more than cozy, that it really needs to be experienced. Our time in Denmark was filled with hygge and according to my daughter I am not really even using the word correctly. But hey, I am trying. 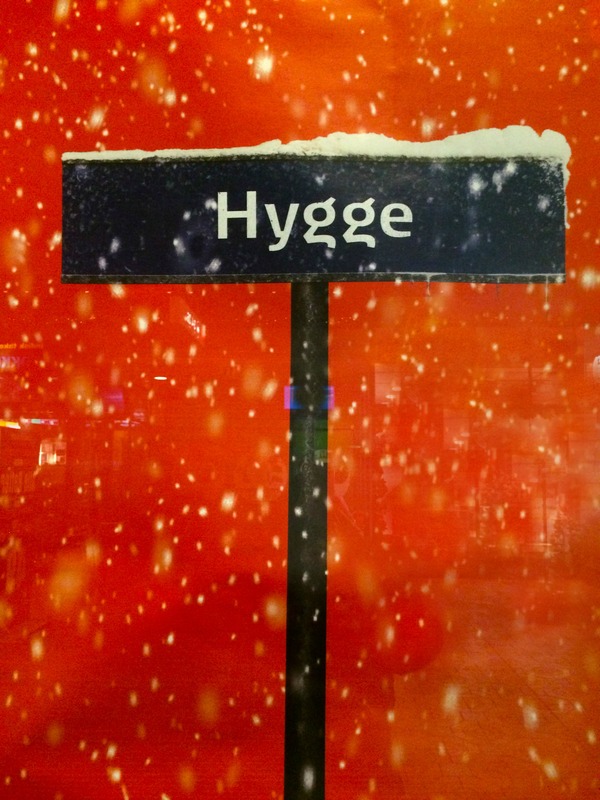 My daughter Nicole has done an excellent job describing hygge on her blog Denmark Discoveries. We were welcomed right away to Denmark with a beautiful meal prepared by my daughter Nicole’s host family. It was already dark outside, light snow was falling from the sky, and as we entered their home we were greeted with smiling welcoming people, lights dimmed low, and candles burning everywhere. It was absolutely magical, it was hygge. It is a feeling of intimacy, romanticism, magical, pleasing, and cozy all rolled up into one. It is no wonder the Danes are known as the happiest people on Earth. They have mastered the art of hygge. 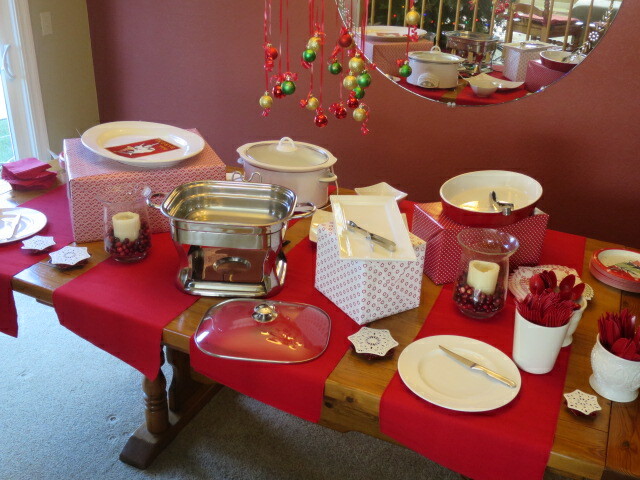 So it is time, actually it is past time – I am running a little behind schedule – to plan our annual Christmas party. 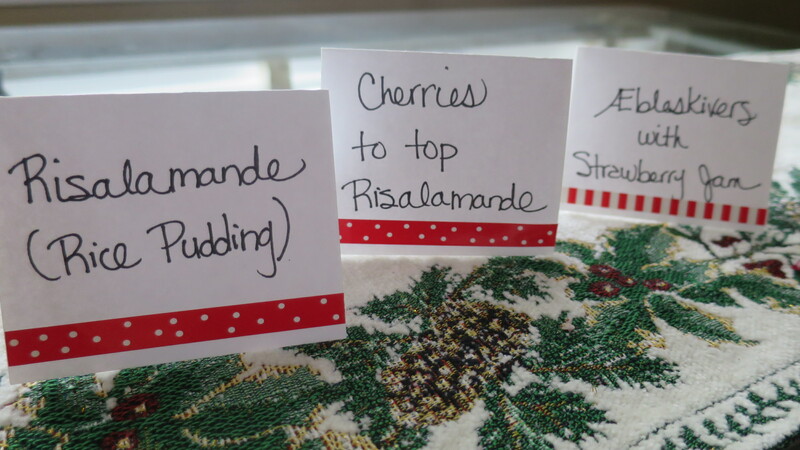 This year I am hoping to share hygge with my family and friends at this year’s party. Dimmed lights, candles, sparkling lights, and Glögg will all be featured at our annual Christmas party. I just sent out my Evites and I LOVE that I can just simply copy last years invitation, make a few changes and push send. Evite makes sending invitations the easiest part of hosting a party. 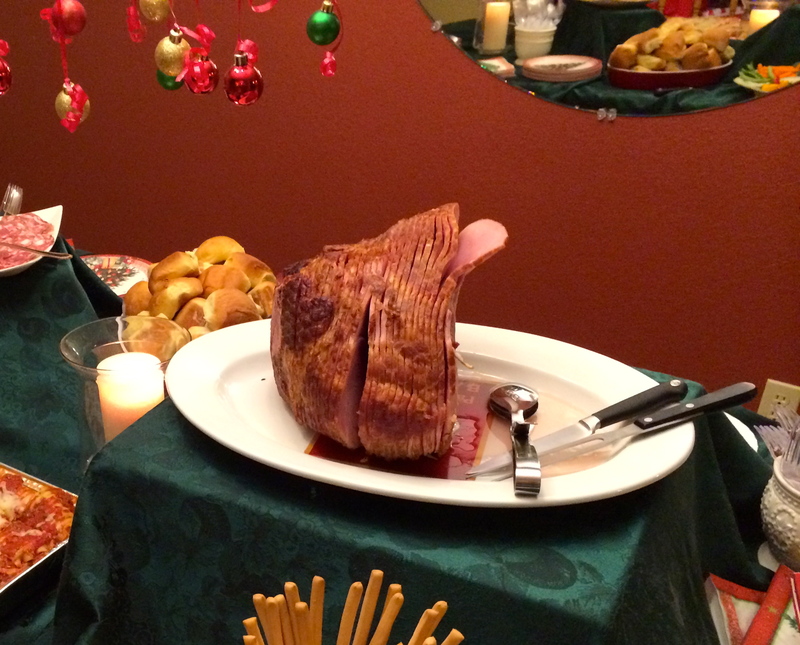 This year’s invitation (like last year’s) had a reindeer – so I figured it was just perfect for my Danish themed Annual Christmas Party. Everything in this list can be prepared ahead. That is my kind of party menu! Now we just need to get the tree trimmed! when i read your blog. Hygge, is hard to explain, cause you just need to experience it. Hygge is a mood and a feeling. Its the thing you eat, and the people you are with. Christmas in Denmark, is a lot of traditions, and some of them are over a 100 years old. Hi Melene. Thank you for your kind words. I was just discussing hygge with my colleagues the other day. We were having a meeting of teachers in my classroom, and they were commenting on the feeling of my classroom and the large IKEA white light stars that I have hanging in my library corner. I told them that I fell in love with hygge when I was in Denmark, but it is such a hard feeling to really describe. Cozy touches on it, but as you know hygge is so much more! Visiting Denmark in late November allowed me to really experience hygge, and for that I will be forever grateful. Denmark has such beautiful and interesting traditions. Thanks for a well rounded post giving us insight into how the Danes celebrate Christmas. All the food looks amazing! Such a wonderful time of year. What a fun time! I would love to host a Danish Christmas! Especially with all that yummy food! This is a first for me. I just had such a great time I wanted to share a bit of Denmark with my family and friends. Now that looks like my kinda party. What an amazing collection of delicious goodies! Kristin, wish you lived closer – I’d invite you over to enjoy! Happy Holidays! Sounds so nice and cozy! Your e-vites are really cute, too. Your setting in Denmark sounds like it was absolutely perfect. Thanks Alexandria, we had a wonderful time in Denmark and I thought thees Evites fit the Danish theme perfectly! Wow – that’s a really big Christmas tree…I’d be scared to get on that ladder. I enjoyed seeing some of the food that represented Danish culture. I had an idea what Glogg was, but had to look it up – interesting that the recipe I saw involved raisins and slivered almonds. It is a big tree! My husband takes care of the top half 🙂 The raisins an slivered almonds are soooo good in the glogg! It is an essential part of the recipe. Sounds like a great party. I love the concept of hygge so perfect to describe the holiday season. Hygge is such a wonderful feeling. It really is hard to explain. Wow what a fun party & that invite could not be any more perfect for your party! I love the deer and the graphics are spot on! 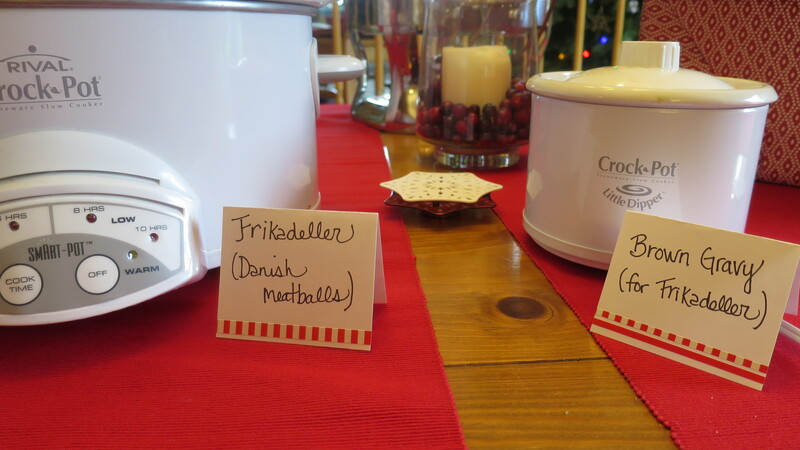 Yes, I thought this Evite was a perfect fit for a Danish Christmas gathering. Thanks for stopping by! 🙂 I am not Danish either. Just loved my time in Denmark – so I am trying something new. This post brings so many memories to me. My Mother is German with Danish background. We often have Frikadeller with gravy – I can picture my Oma in the kitchen making these. It makes me miss her and her cooking so much. My Mother gave me a pan to make Aebleskiver last year for christmas, I have never made them. I will this year! Love your party and those invitations are so lovely. Thanks, Cynthia. I am so glad that was able to facilitate a trip down memory lane for you. I, too, have an Aebelskiver pan, but I have never had much luck with making my own. We had a Danish au pair 18 years ago, and she made them! Hers were scrumptious and she turned them out so fast and easy it looked like magic. We were totally spoiled with them. I’m not familiar with Danish traditions, so I found this so interesting. Seems like it’ cozy *and* welcoming. This was all new to me as well. I love the feeling and my time in Denmark. Everything about this post feels so homey and warm! I love it!! And those gingersnaps look SO GOOD!! 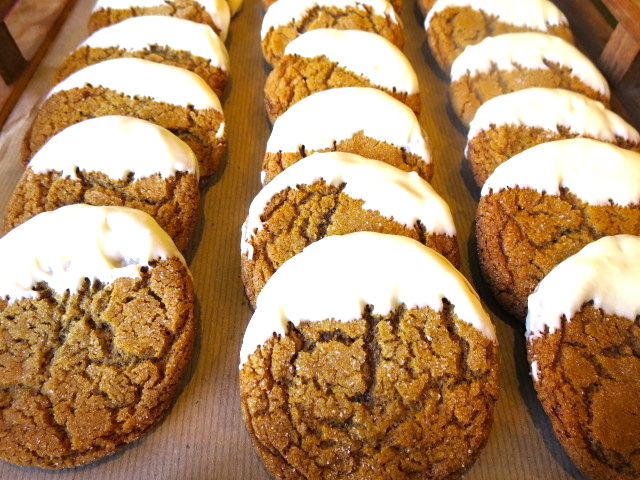 Oh, yes the gingersnaps are wonderful! Thanks for stopping by. What an amazing party. This is the first time I heard about hygge. I love the word and its meaning. My visit to Denmark was the first I had heard of it as well. It is a wonderful feeling! This sounds lovely! I felt warm just reading it. Haha I also love all Danish words, they’re so fun to say. Definitely understand why they’re such happy people. FUN! Æbleskivers is my favorite Danish word to say. Maybe because I think they are so tasty! This sounds so lovely. I love that word. I may just try to figure out how to use it! Thanks, Bri! I hope you have hygge in your home. This is so fun! My grandpas are both from Denmark. One ran away at 14 to join the Danish Navy, silly boy! Oh how funny! So your family is very familiar with hygge! This looks like a great party. I wouldn’t mind hosting a Danish party someday if I had a bigger house. Thanks, Janet! I have been entertaining for years. The first party that I ever organized and hosted was an Easter gathering in my apartment – but the manager said I had too many people over. I think there was 8 of us. Then my second gathering was in a itty-bitty one bedroom loft where there were people squished into every little nook and cranny. Both were fun times and great memories. This food looks amazing! 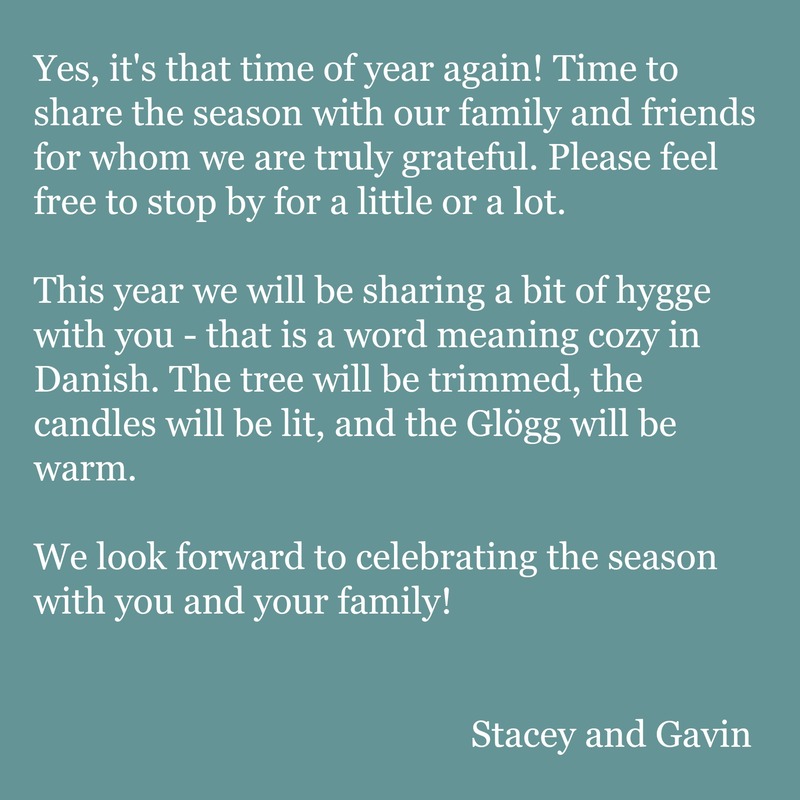 I have never tried Glogg, but it sounds fantastic! Thanks. Glogg in Denmark was a first for me. It is a version of mulled wine – but a little bit different. 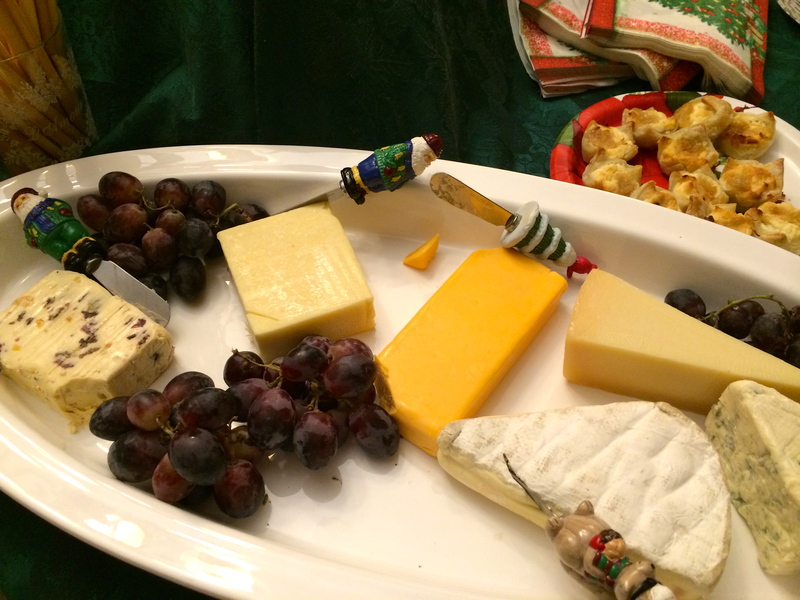 Your invites are s0 cute love your reindeers and the cheese looks so good. I love a good cheeseboard too. Thank you, Ana! And I love cheese! All kinds of cheese. Yes, that’s the feeling! Thank you. What a lovely idea. Here’s to Hygge and to your fabulous Christmas tree. Oh, it was wonderful! How lucky that you were able to live there for a bit. That is the best sway to really get to know a place.